First Barcelona appearance in 2 years, it´s always an event, at the Michael Collins. 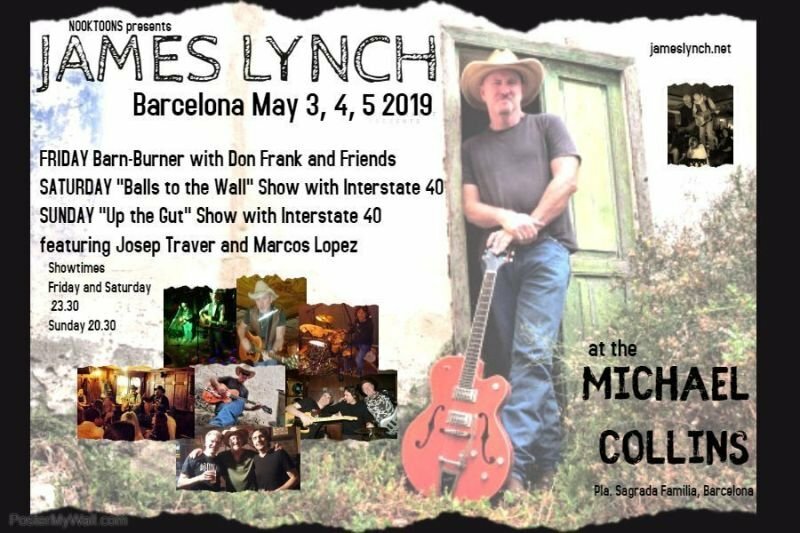 It's great watching a James Lynch video and to listen to his music, here or elsewhere, but you haven't had the entire experience until you have gone to one of his live shows. 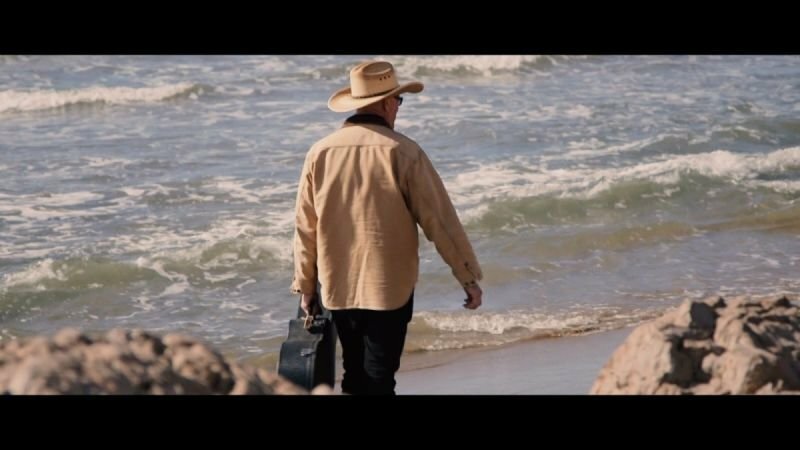 AGAINST THE TIDE is James' latest album release and third studio release as a solo artist. Recorded in Barcelona with Marcos Lopez at his Cactus Studio in Poble Nou, it consists of 11 tracks, including the title track, Against the Tide. An outlook on life with a bit of a victim mentality... Written on a trip to Costa Rica. Written with Flash Burns in Austin, Texas. Heart's in the right place. A promise of a song written for a girlfriend, but there's a few characters in there. Written in Lanzarote. Had trouble finishing the lyrics to this one for the longest time, since Paris days. Giving the POV to the victim of the abuse made it easier to finish... From Paris to Lanzarote. The result of another challenge, this time for the beautiful smile of a beautiful friend. A mother communicates with her daughter on another plane. The only non-original on the album, this one written by the great artist and friend Elliott Murphy. Another one from the Austin days written with Flash Burns. Speaks for itself. About the one only known for the first 4 months of life, another gone 30 years later, with 2 remaining and many all over the world. A woman's life like a butterfly's. Written in Tucson, Arizona. Answering the demands of a busy social and artistic life, James splits his time between the USA and Europe, basing his European time in Lanzarote, Canary Islands where he owns a home... 300 shows a year leave just enough time to write some songs and stay healthy. 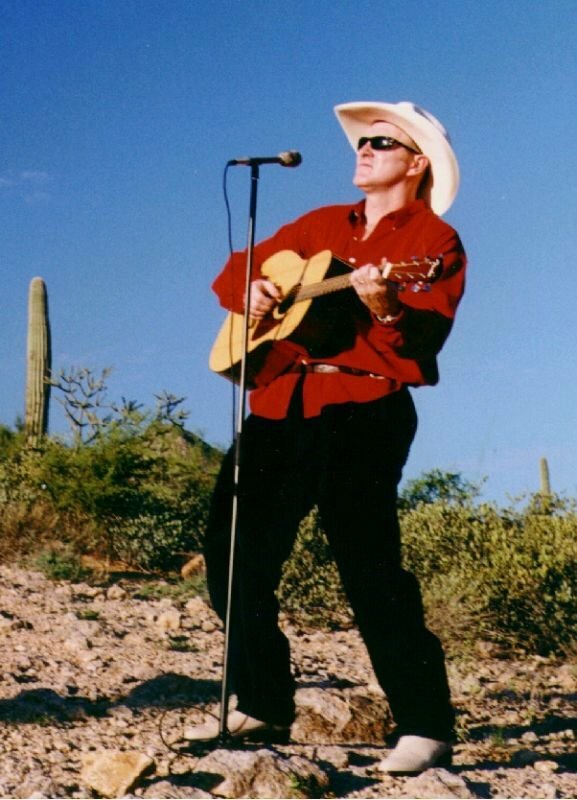 James has dedicated alot of the last 20 years performing throughout Europe, at times calling France and Spain his homes away from home, thus speaking and sometimes singing in French and Spanish.